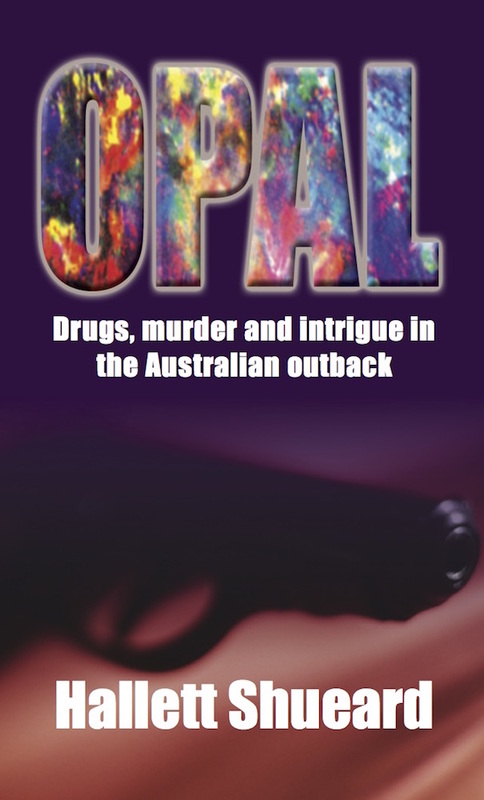 When a couple of knockabout, dry-humoured, country-born South Australians are first at the scene of a fatal accident whilst travelling to the Northern Territory, they inadvertently become involved in a clandestine drug-trafficking operation. They incur the wrath of state and Federal Police, who are tracking the car involved in the accident, the dead drug dealer’s family and a crooked policeman who is also involved in the deal. Nonchalantly traversing the vast outback, they are completely unaware of the danger they are in. This thriller, laced with outback humour, takes the reader on a fascinating trip across the breadth and width of northern South Australia and the Northern Territory.